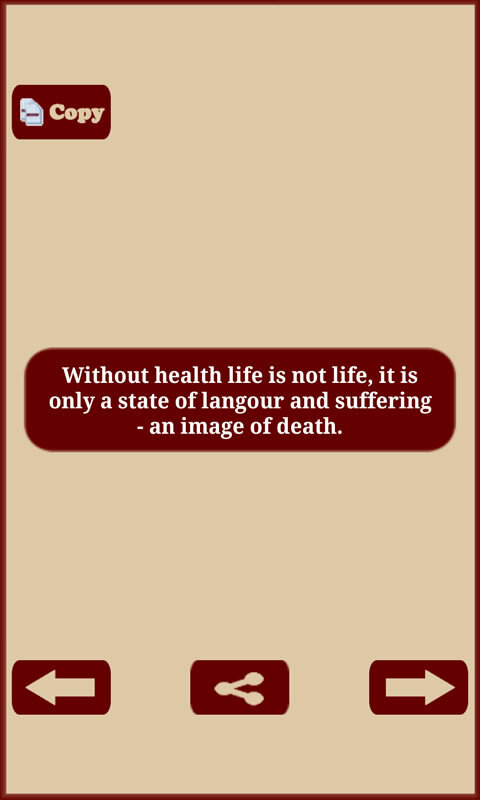 True health fundamentally means to be in tune with nature, both inner and outer. 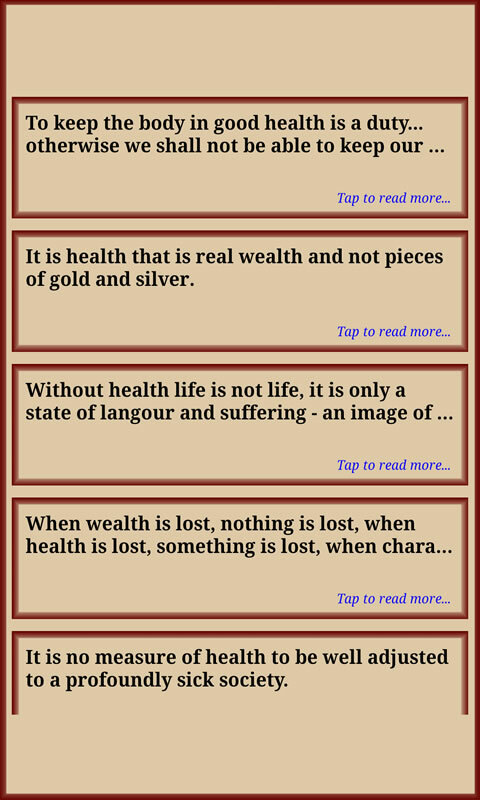 The majority of people of this world, are ever studying the best means of preserving health. 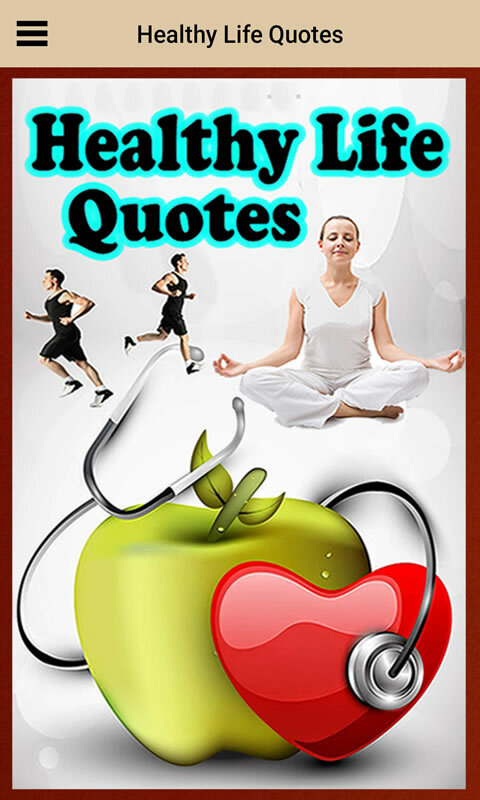 Wisdom, humor, and frankly outrageous health quotations we love. ... by reducing blood glucose and bad cholesterol while boosting levels of good cholesterol. 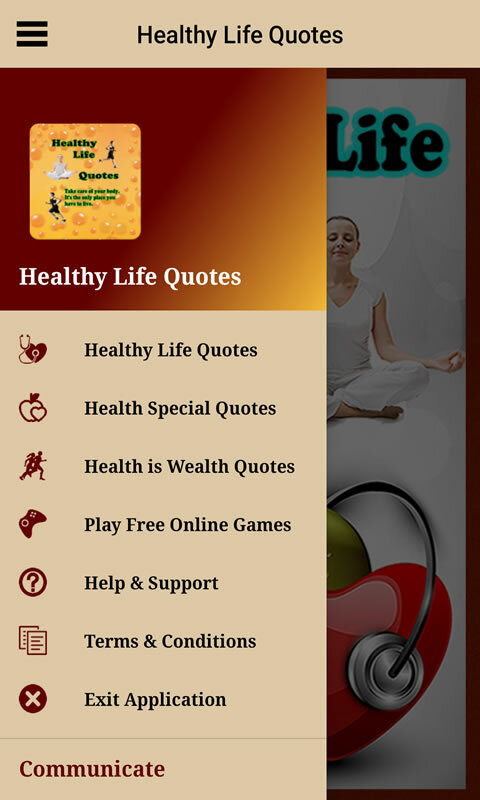 Read the smart quotes and YOU CAN ENSURE GOOD HEALTH FOR YOURSELF TO MAINTAIN A HEALTHY, HAPPY AND YOUNG LIFE FOREVER.